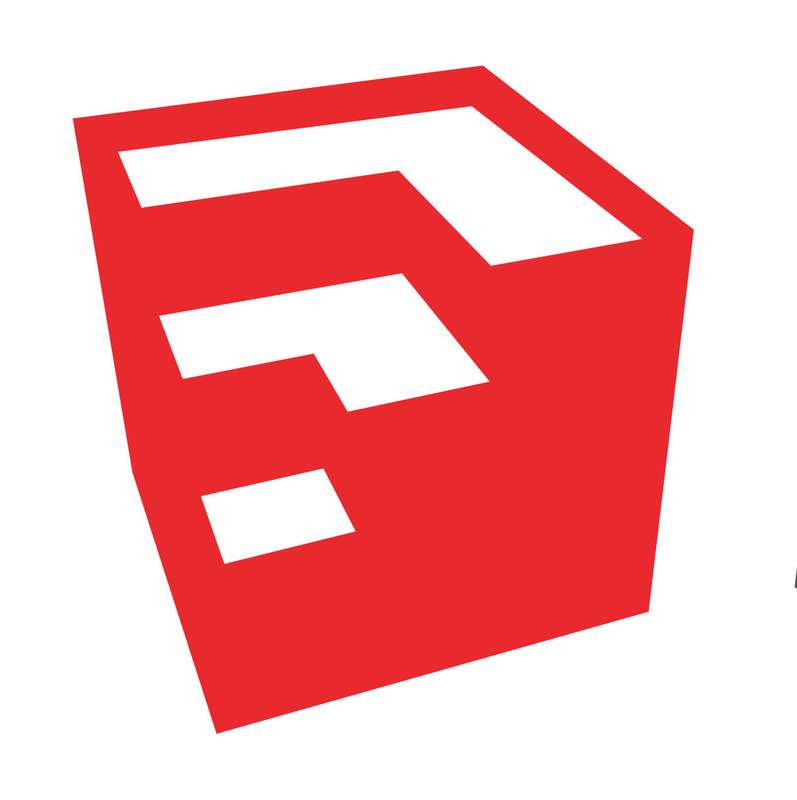 SketchUp's new product icon, now translated in 12 different languages! We’re closing out the year with one final maintenance release for SketchUp 8. We’ve fixed the usual collection of bugs and fiddly performance whatnots for everyone (see the Release Notes for all the details) but we’ve also rebuilt all our localized versions again as well. If you’re using SketchUp 8 in English, French, Spanish, Italian, German, Japanese, Korean, Simplified or Traditional Chinese, Russian, Dutch and Brazilian Portuguese... we have a new build for you today. Happy End-of-Year-Holiday to you all!